Has your boiler been making odd sounds recently? Does it make odd clunking and rattling noises and sound as if it might be about to explode? If it does, you can use this troubleshooting guide to help you. If the problems persist, however, then you should contact a certified and insured boiler service provider such as JS Gas & Property Services. You might be able to fix this yourself using the manual but if the problem persists, it will need to be looked at by an expert. The most common issue is due to leaking radiators. No hot water is quite an obvious indicator that there is a problem with the boiler. It could be due to the diverter valve or the burners could have stopped working. There could be many causes and it is impossible to say without making an appointment for a qualified gas engineer to inspect it. During a cold snap, it is important to take precautions against pipes freezing as they can cause serious problems for your boiler. If you believe a pipe may be susceptible to freezing over, contact a boiler repair service provider quickly, as they may be able to insulate (lag) it to prevent it from happening in the future. More serious problems occur when frozen pipes burst. If the little blue light keeps going out or fails to ignite, it could indicate a problem with the internal supply of gas. Today, boilers using pilot lights are regarded as inefficient and uneconomical. 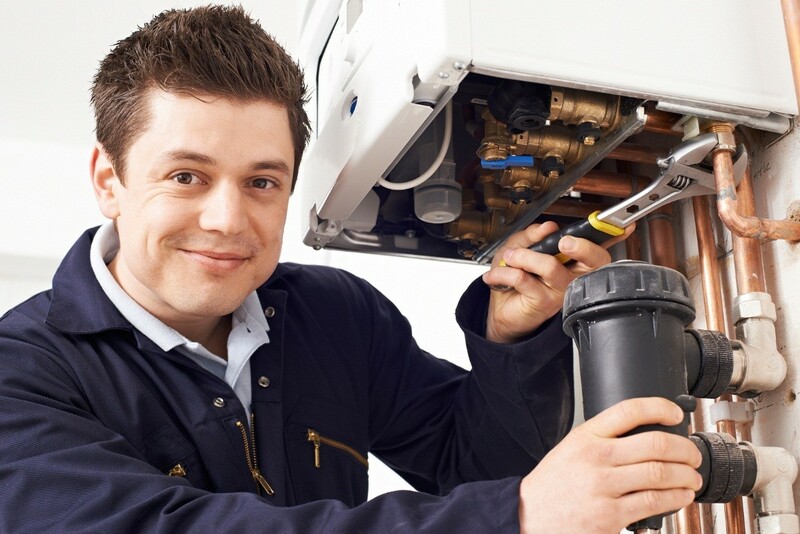 Boiler repair specialists in East London would often recommend switching to a modern energy-efficient boiler. If your boiler keeps turning on, even when the house is warm, it could be a sign of a boiler dry cycle or a broken thermostat. In either case, it is time to get it looked at by a gas engineer.